You know about Lasik Surgery and its benefits? 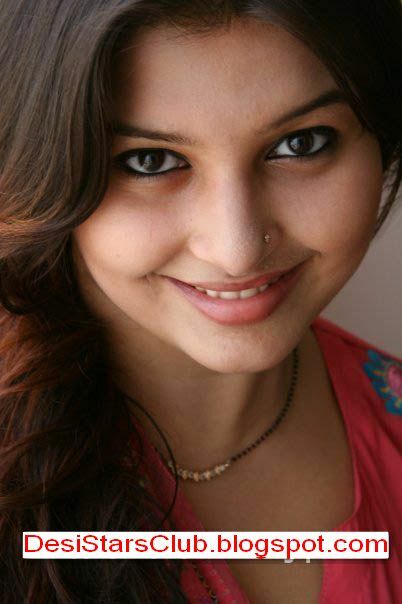 Aneeqa is our regular readers and she want to tell us about LASIK surgery. She says, LASIK or Lasik is a type of refractive surgery for correcting myopia, hyperopia, and astigmatism. LASIK is performed by ophthalmologists using a laser. Resorting to LASIK surgery enables patients to eliminate the cost for glasses or contact lenses in the long run. There are surveys showing that the price of a typical LASIK surgery is less than the total cost of eyeglasses or contact lenses during lifelong. It is possible to completely be free of the hassles such as searching the floor when a lens happens to fall out at the most inopportune times. In addition, being free of eyeglasses will potentially increase one's confidence in the office or public circumstances.